OAK BROOK, IL - April 8, 2019 – Millennium Trust Company, LLC (“Millennium Trust”), a leading provider of specialized retirement and institutional custody solutions, announced the launch of a new digital Application Programming Interface (API) functionality, which enables investment platforms and advisor systems to seamlessly integrate with Millennium Trust’s custody services. The Millennium Trust API provides investment sponsors with the ability to allow their clients access to their investment products through Self-Directed IRAs. The Millennium Trust API enables a secure connection between investment platforms and Millennium Trust, which creates a streamlined user experience, preferred pricing due to reduced manual efforts and increased access to retirement assets. This can help investment sponsors, fund managers and advisors enhance the client experience and access new asset streams with Self-Directed IRAs. Investors will be able to open a Millennium Trust Self-Directed IRA on the investment platform easily and quickly. For investment sponsors, the Millennium Trust API will allow easy and transparent access to account opening and investment processes all in one place. 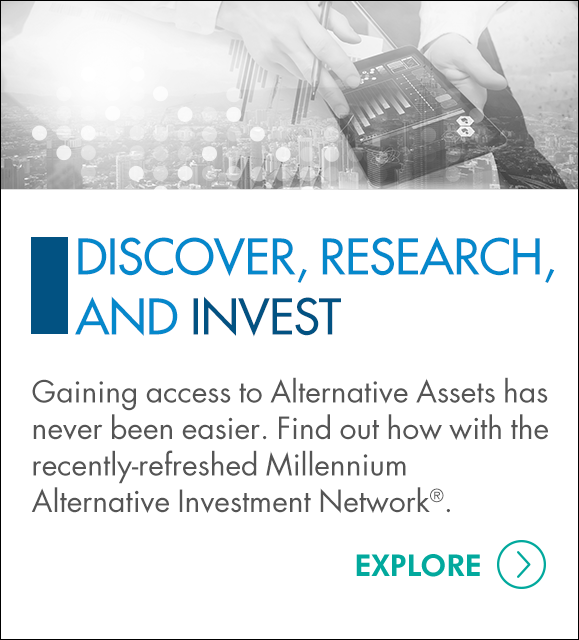 Investing in alternative assets has traditionally been a complex process, but through extensive experience and technology-driven solutions, Millennium Trust provides a positive experience for both investment platforms and their clients. We pride ourselves on our exceptional service and collaborative solutions that enhance the user experience. Visit Millennium Trust API to learn more. Millennium Trust Company is a leading provider of specialized retirement and institutional custody services with over 1.1 million clients holding over $26 billion in assets. We are committed to the evolving needs of individuals, employers, advisors and retirement services partners and empower clients with trusted expertise, exceptional service and access to a wide range of solutions. Whether clients are managing corporate retirement assets, running a business or wanting choice beyond traditional asset options, we provide flexible and digital solutions to support our clients’ success. 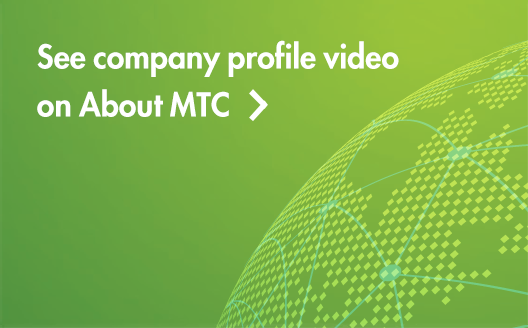 Millennium Trust Company performs the duties of a directed custodian, and as such does not provide due diligence to third parties on prospective investments, platforms, sponsors or service providers and does not sell investments or provide investment, legal, or tax advice. For more information about Millennium Trust Company, follow us on Twitter and LinkedIn.